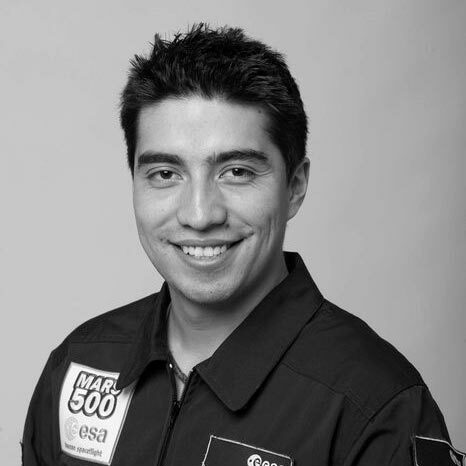 Diego Urbina finished post-mission medical and psychological data collection that followed crew recovery for six months after the Mars500 mission. Diego Urbina finished post-mission medical and psychological data collection that followed crew recovery for six months after the Mars500 mission. At the same time, he worked on the final report and took part in other post-mission activities. European crew members were based at ESA’s technical center ESTEC, Netherlands until the Mars500 mission ended for Diego in May 2012.